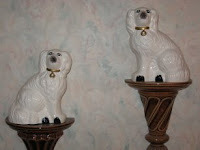 As a devoted antiquer, it never ceases to amaze me the history I can learn from the flotsam and jetsam of everyday life. And because I write Regency, one of my very favorite television programs is Antiques Roadshow UK. Not just because of the interesting items they highlight, but because each episode is staged at a fascinating location. This season, one such location was Bath, England. Bath’s Assembly Rooms first opened in 1771. The Furnishing Committee commissioned eight crystal chandeliers from glassmakers, William Parker (Fleet Street, London) and Jonathan Collet (Ye Kings Arms Glass House, Charing Cross). Parker made three, 40-arm chandeliers for the Tea Room while Collet did five for the Ballroom—one large 48-arm central chandelier, flanked on each side by two smaller versions. Two of the branches on Collet’s Ballroom chandeliers had fallen off previously. The cause? Dance floor vibration. This third incident was the final straw. The Furnishing Committee demanded he remove all of them. William Parker was asked to craft replacements, which he delivered to the Assembly Rooms ten weeks later. The branches of these were tapered on the ends which made them less likely to sag. As a result, they looked more delicate. And rather than place a cut crystal ball on the central stem, he put a vase there. Parker became an overnight success. Beginning in 1789, the Prince Regent commissioned £2500 worth of chandeliers from him. (By comparison, he’d been paid £500 for the ones he created to replace Collet’s.) 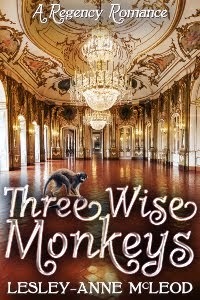 One chandelier at Carlton House measured thirteen feet and held fifty-six candles. The average height of the nine Assembly Room chandeliers was eight feet. Each of those in the Ballroom was lit by forty candles, for a total of 200 tapers. 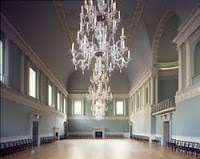 During World War II, the chandeliers were taken down and stored for safety, a wise decision since the Assembly Rooms were destroyed during the Bardeker Blitz in1942. The chandeliers were restored in 1990 by R. Wilkinson & Son at a cost of £160k. Today, they are insured for £9 million. 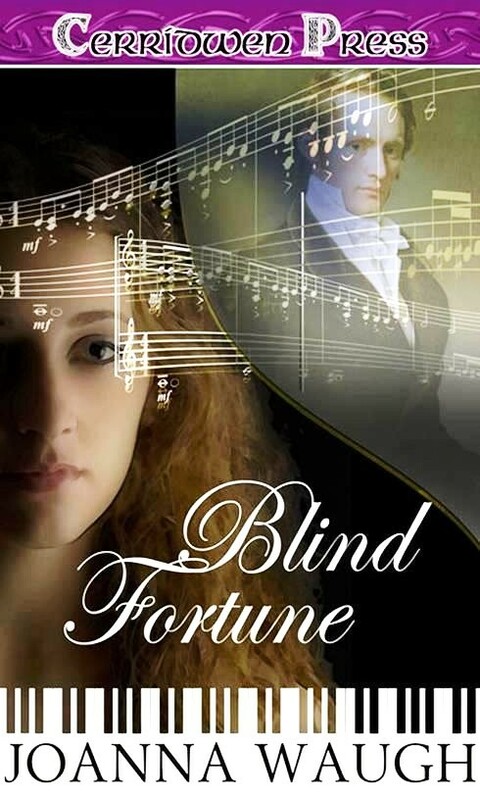 Joanna Waugh is the author of the Regency-set historical, BLIND FORTUNE, published by Cerridwen Press. Enabling characters to speak properly--to reflect their origins, their status and their natures--is a challenge for every writer. In a country such as Britiain with a wide variety of regional dialects, it is a particular test. 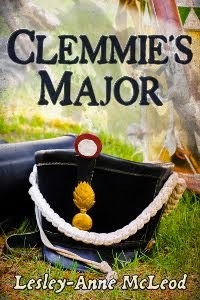 I am a Canadian and so, in many ways, it is presumptuous of me to write stories set in Britain and to think, without extensive experience of the country, that I can make my settings authentic. But I do my best, and I work hard at research. Language is part of that effort. 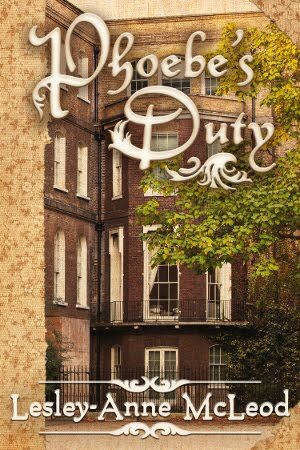 Stories set in London among the upper classes are no problem. (I have spoken elsewhere of my concern with authentic period language. )The beau monde all spoke much the same and the writer needs only to reflect individual speech patterns in dialogue. 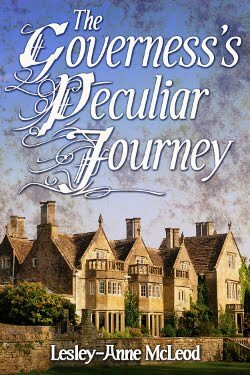 When a story moves beyond the boundaries of London and the upper class however, interesting language possibilities occur. The writer of course has to find a balance of dialect use--too much annoys, confuses, and ultimately alienates the reader. But a little, just a touch, can add an authenticity and charm to a story that nothing else can provide. The accent can be elusive, hard to capture, but the archaic, location-specific words themselves have a fascination all their own. 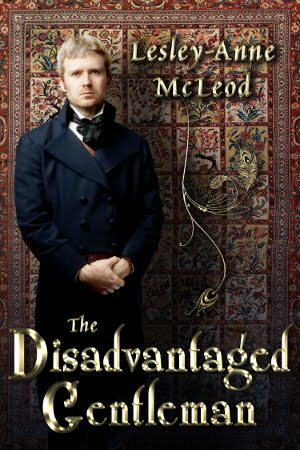 When I wrote 'The Disadvantaged Gentleman' I studied the language of Shropshire, and I found a wonderful book. 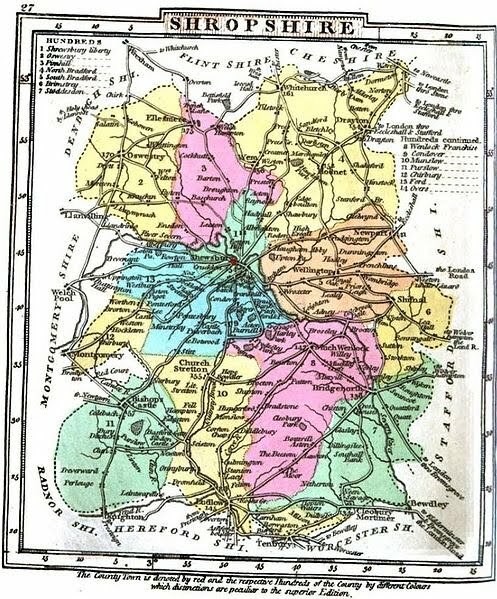 Written in 1879, the "Shropshire Word-Book; a Glossary of Archaic and Provincial Words etc. 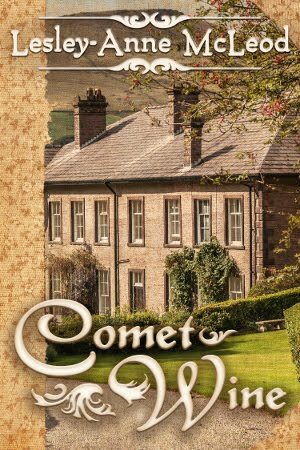 used in the county" by Georgina F. Jackson, is a treasure. "Tan - to fret or to worry"
"Rozzen-in - to set to work in a determined, vigorous manner"
"Fore-end - the beginning of a week, month or year"
"Daggly - wet or showery"
"Daffish - shy and bashful"
Old words are, for the most part, highly evocative and in many cases ungrammatical. One or two of these words in the mouth of an appropriate character will bring an authenticity to the story that nothing else will. 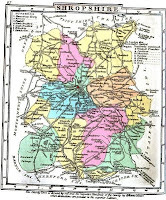 The "Shropshire Word-Book" is available for download from Google Books. "English Accents and Dialects : An Introduction to Social and Regional Varieties of English in the British Isles" by Trudgill and Hughes looks like a very useful reference. BBC has an excellent page of audio dialect references called Voices, and for a more scholarly take on British dialects, go here. 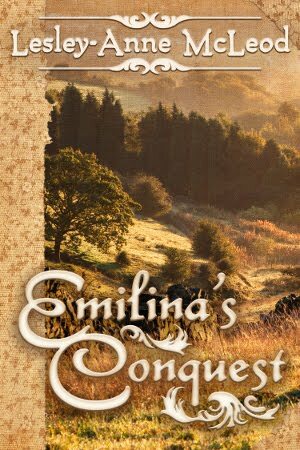 I just read a historical fiction book that used at least twice the expression 'how come'. That is poor contemporary English, and that it does not belong in a book set in Ancient Egypt goes without saying. The language must be right to convince the reader of your setting. And if you can add a charming old word or two, so much the better. 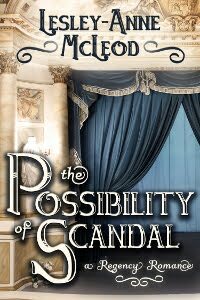 Next week, Regency author and researcher Joanna Waugh will visit us. 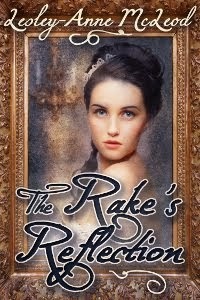 Visit her website of resources for Regency readers and writers at http://www.joannawaugh.com/. She'll be discussing the Bath Assembly Rooms. I hope you will join us. 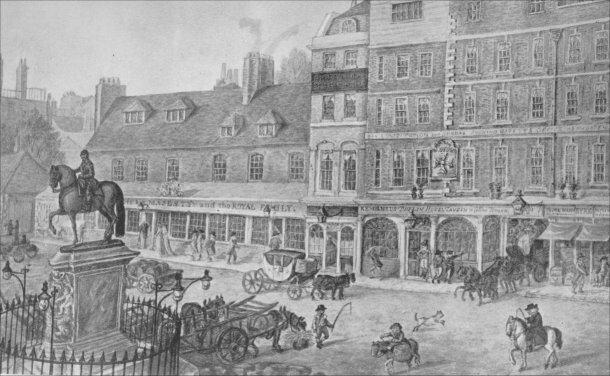 Beau Brummell, it is recorded, once apologized for being seen on the east side of Charing Cross (right, 1807) in London. In the Regency, it seems, the City of London and, as Brummell said, all things east of Mayfair were indeed considered unfashionable by the Beau Monde. 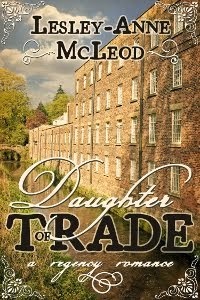 So when I needed a location for a milllinery shop that was not a la mode for my new release (just published today!) "The Harmless Deception" I looked east. I found that streets to the south of The Strand (left, 1824) were lined with small shops, and as long as one did not descend too close to the river, they were respectable and worthy of patronage by the families of the professional and burgeoning middle classes. In the end I created Felling Street which closes resembles this street (right) near the Duke of Northumberland's property just east of Charing Cross. In the creation of this street I was aided by several research sources. British History Online is an invaluable resource. From the home page you can access a directory page of remarkable resources on London from maps to journals to surveys of its environs. Visitors can enter the name of any street in the search box and find a complete history of that street! Another remarkable resource is The London Encyclopedia, now sadly out of print. 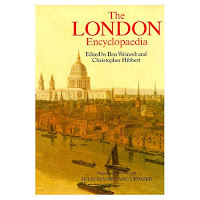 'Everything anyone could possibly want to know about London is contained within the covers of this magnificent and fascinating book.' Likewise Chambers London Gazetteer provides a street by street analysis of the city. There are myriad books on London. In my research library I have London's Georgian Houses, London in the Eighteenth Century, Mayfair, Panoramas of London, a reproduction of a delightful Victorian children's book London Town and my prized London-World City 1800-1840. I have modern histories and guides and whatever historic pamphlets I can find. It is of course a city worthy of a life-time of study. 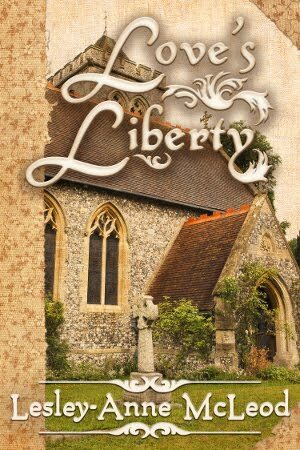 I was delighted to revisit London for my book The Harmless Deception. My heroine Grace Whitton knew the city and all its boroughs and environs well. But she was happy enough to leave it all behind when love intervened. For she lived on the fringes of the fashionable city, and life there could be hard indeed. 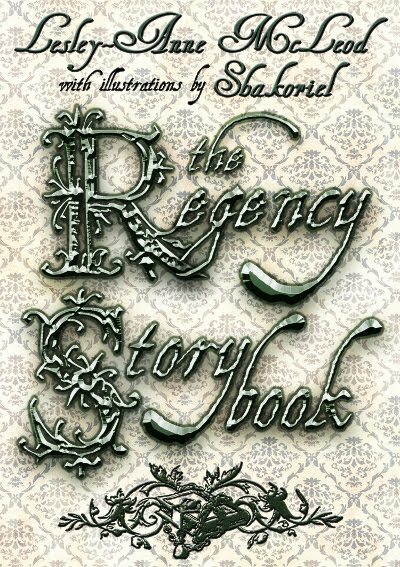 The Regency was a time of great wealth and great squalor. The dichotomy is fascinating and it is what keeps me writing about the period. 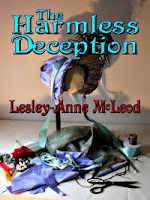 The Harmless Deception is released today by Uncial Press. You can purchase it here and learn more about it at my website here. From those who comment on today's post by Sunday midnight CST, I will randomly choose one winner who will receive a PDF copy of The Harmless Deception. I hope you've had the opportunity to visit London. I'd love to hear about your experiences, or your dreams of visiting there. 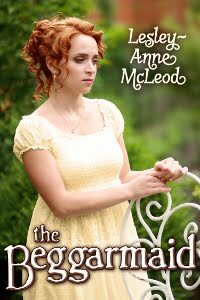 Yes, the heroine of any romance likes the hero, and a 'happy ever after' ending. But also she has to have likes and dislikes of everyday things in order to be a well-rounded person and a believable character. 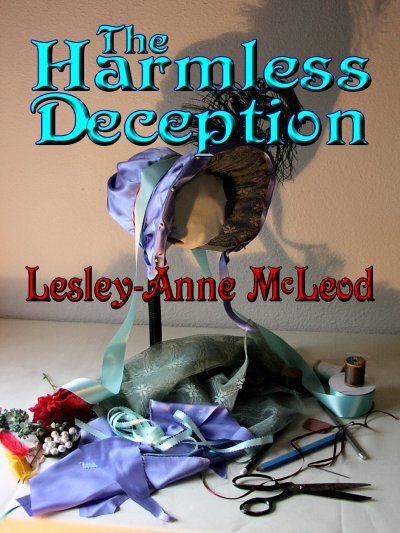 When I began to consider the heroine, Grace Whitton, for my latest book "The Harmless Deception" (coincidentally to be released next Friday, May 14!) 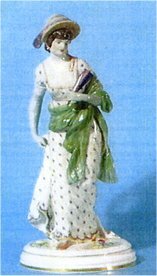 I discovered that she liked china--pretty porcelain, handsome dinner sets, all the products in fact of Wedgwood, Spode, Minton, Meissen and their fellow potters. 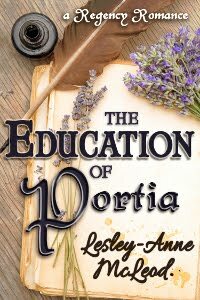 And, fortunately for Grace, she grew up in an aristocratic household full of lovely specimens of the potter's craft. 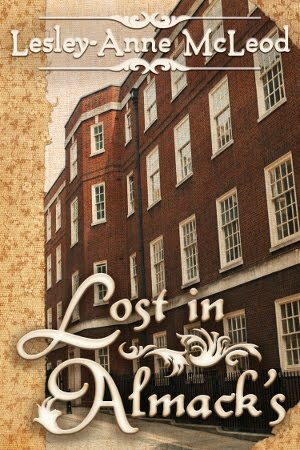 But when my story opens, she has fallen on hard times and lives over her shop in London, east of Charing Cross. Her millinery store is home to pretty things, but her private life holds little from her past and her 'home' is rather spartan. She seeks to alleviate the austerity of her living quarters with inexpensive pieces of figurative pottery. I can visualize her purchasing a piece of china on the rare occasions when she feels she can spare a little money to brighten her world. 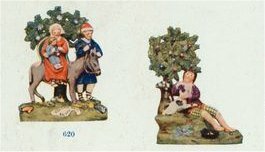 These pieces of stoneware and earthenware began to appear in the early 1700s and reached a certain maturity in the 1760s with the company of Ralph Wood Senior and Junior. The pottery types included salt-glazed stoneware, pearlware, agateware and chalkware. 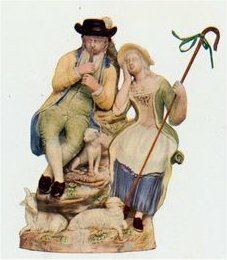 About this time, the figures began to be known as Staffordshire ware after the county which was home to the majority of English potteries. Grace Whitton might have been familiar with the works of John Walton and Ralph Salt. Indeed, their work could be among the figures that sat on the shelf of pottery figures in her modest sitting room. Her shelf, I like to think, held a bust of Shakespeare or possibly Rousseau, a set of the Four Seasons, a dog or two, and no doubt a shepherd or shepherdess. There might also be a 'bocage' on her shelf; a grouping incorporating charmingly stylized trees and bushes. 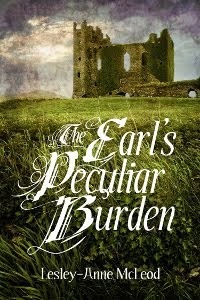 Her collection catches the eye of the hero of "The Harmless Deception", Rufus Evens, Lord Evenswood. He is not the sort of man to be particularly aware of such things, but he does recognize a craving for colour and beauty when he sees it. 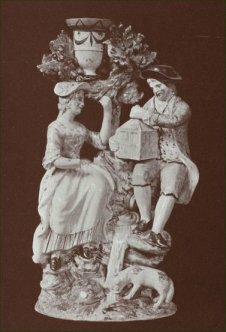 As the story progresses, he finds himself in a position to purchase a gift for Grace and he chooses, very wisely, a porcelain group from the Meissen factory. 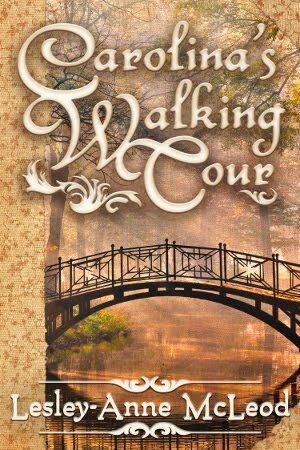 The quality of the china and of the modelling are far beyond anything Grace has possessed since her girlhood, and she is overcome when he repeats his generosity later in the story. Evenswood's thoughtfulness, unexpected as it is, is a clear indication of his heroic stature. 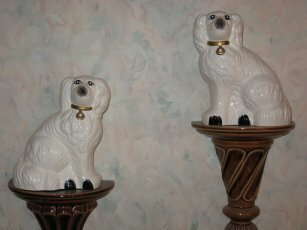 I must confess to a liking for Staffordshire ware myself, and this is a picture of my own reproduction Staffordshire dogs, Gog and Magog. Perhaps Grace Whitton had a pair just like them! 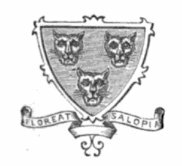 Many thanks to Susanne Marie Knight for her visit last week and her wonderfully informative post on Gentlemen's Clubs in London. It was a pleasure having you here, Susanne!